What was only once an early-summer delight in Ontario, today we are able to enjoy fresh strawberries all year long, thanks to importers from warmer climates. 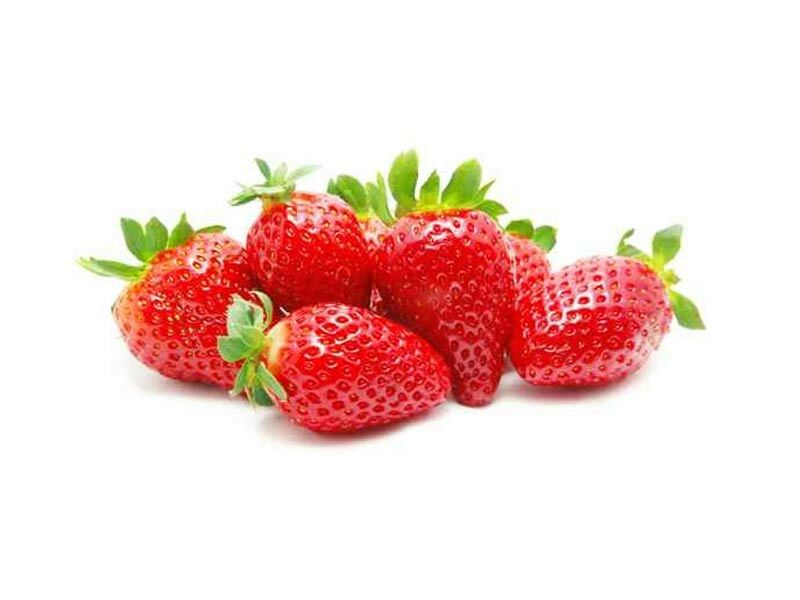 Fresh strawberries are a treat in itself, but these juicy gems are also very versatile and are widely considered a staple for many desserts, preserves, smoothies and even salads. 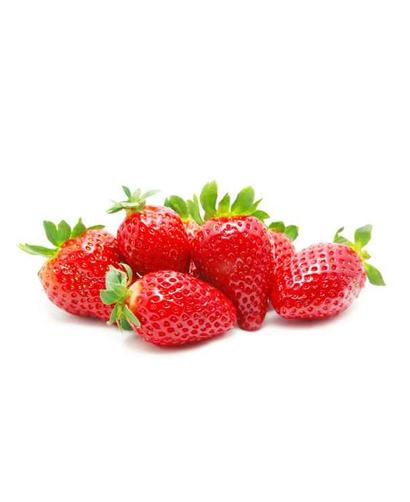 100 g of strawberries contain 98% of vitamin C, 11% of folate, 9% of fibre (2.2 g), 5% of magnesium, 4% of potassium, 4% of iron and 26 µg of lutein, one of many antioxidants!